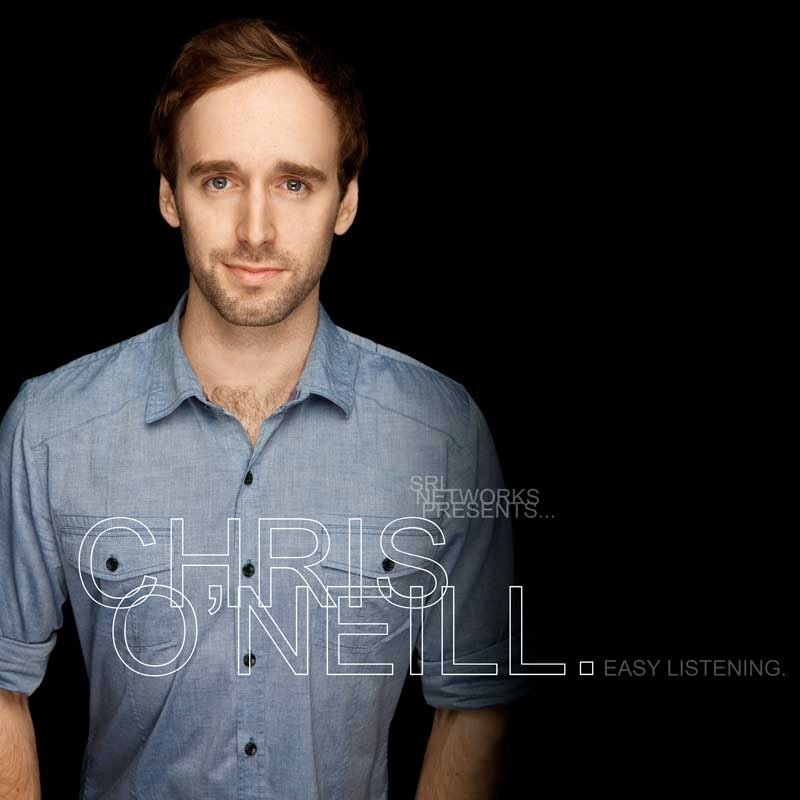 Download "SRL Networks Presents Chris O'Neill" on the SRL Record Store. Melbourne born Singer-Songwriter Chris O’Neill’s love affair with music began at age 5, after his parents overheard him working out the theme to his favourite cartoon on the piano. Fast forward to the present day and Chris is now an established multi-instrumentalist and composer, with a deep passion for storytelling and connecting with others through music. Chris released his first EP in mid 2010, and was delighted to see it secure a place in the ARIA Top 50 Physical Singles chart for consecutive weeks, peeking at number 5, and in the Jagermeister AIR Charts – Top 20 Singles 100% Indie, peaking at number 12. Recorded in his Eastern Suburbs home and mixed by U.S. engineer Andy Ellis (R.E.M/Goo Goo Dolls/Gavin Rossdale), the 5 track CD titled “Entr’acte” has been well received by critics, with one reviewer defining it as “a captivating, heartfelt and sincere collection of stories from this young Melbourne musician”. This positive feedback was reinforced with many of the tracks from “Entr’acte” being selected as grand finalists in a number of national and international songwriting competitions, including the Australian Songwriting Competition, the Expose Yourself Songwriting Competition (USA) and the International Acoustic Music Awards (USA). Spurred on by this success, Chris recorded and released a second EP titled "Fingerprints and Souvenirs" in late 2011, which eventuated into several slots in the esteemed Port Fairy Folk Festival. Since then, Chris has been busy gigging, writing, and sinking teeth (and his compositional skills) into a number of short film and game music projects. Having supported renowned artists such as Mark Seymour (Hunters and Collectors) and Ian Moss (Cold Chisel), and having taken part in a couple of Matt Corby tours, assembled a backing band of some of Melbourne's hottest up and coming players, and competed against world class songwriters in international competitions all by the age of 23, the future is certainly looking bright for this young musician - and he can't wait to write about it! Listen out for Sunsets and other great songs by Chris on SkunkRadio Live Rock and Indie Playlist Shows.